Want to get more out of your cardio workouts without having to "figure it" out on your own? 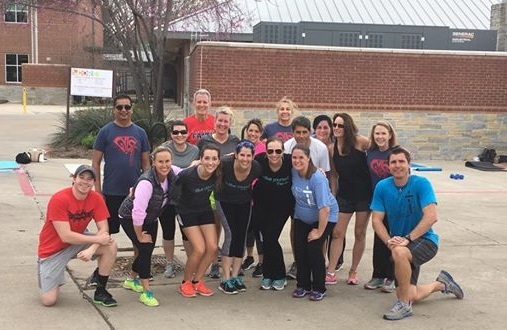 Get You In Shape's Coppell Cardio Club is interval based cardio program designed for ALL Fitness level. Yes!!! You don't have to be a runner or even a jogger to benefit from this program. Check out the video below first! PERFORMING CARDIO is good for us, we were born to run (or do cardio), at different speeds and distances, cardio will improve several General Physical Skills...Cardio-Respiratory Endurance, Muscular Stamina, Power and Speed..
YOU ARE NOT ALONE - If you don't like to do cardio (or jog/run) you are in the same boat as many others. One of the keys to the Cardio Club is that you will be working out with like-minded folks just like you which will increase your motivation and accountability. NOT A RUNNERS CLUB - We are everyday people trying to get the most out of off-day cardio with a supportive group and running coach that leads the sessions. Science Driven Programming - We program each workout so you always leave saying "I would never have done that on my own." The Running coach changes it up so that your body is always having to work harder (burn more calories) to adapt to the changes. SIGN UP FOR A FREE TRIAL SESSION BELOW! Research shows that INTERVAL training workouts helps your body burn more calories over a short period of time than steady state cardio (the same cardio workout) each day. 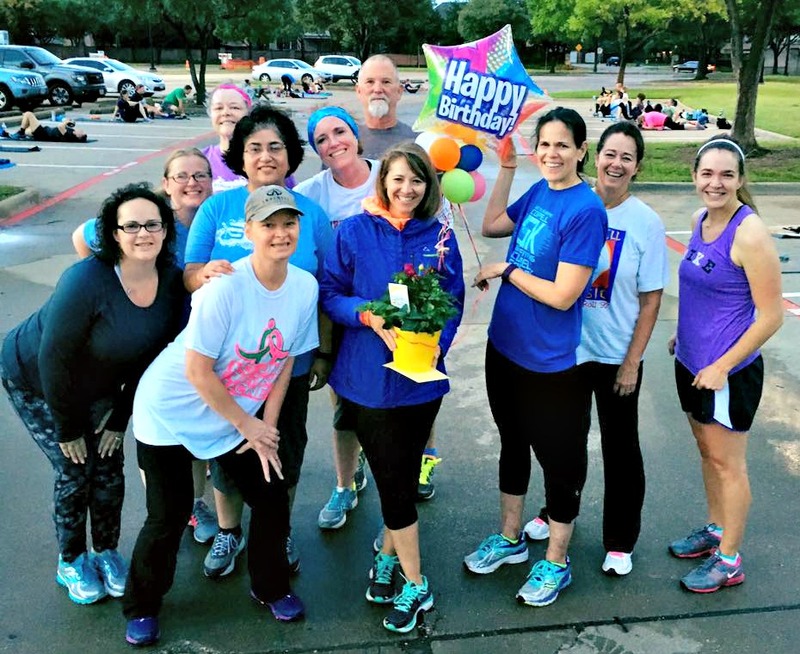 Get You In Shape's programs has helped hundreds of Coppell citizens for over 10 years. Below are just a few of our 480 + Video Testimonies on our YouTube Channel. We have walkers, joggers and runners. Each workout is designed to push you at your own fitness level so that you go at your own pace and so that you get the most out of the workout. If you are just looking to get started at doing Cardio or have been doing for a while, you will be pushed to your own fitness level. You will always walk away saying, "I would never have done that on my own." The key is that if you are not a "runner" you will fit right in with our clients. Get You In Shape's #1 Core Value is to put people in a positive and friendly environment that creates motivation, encouragement, inspiration and accountability. Chances are, you are the only person in your life that is looking for a change. That can be really tough. It's easy just to cave-in and miss workouts or make more foods choices when you don't have community support. That's where being a client of the Get You In Shape family will make all the difference. You will be surrounded with people are already succeeding and are putting int he work that will motivate and inspire YOU to do the same. You will make new friends and have a new support group that "gets you" and wants to see you achieve your weight loss and fitness goals. 1 Community 5k every 4 weeks. Sessions are constantly varied: As stated above, we always change the workouts and use Interval Based workouts. Constantly change the pace, the distance, where we run (up, down, grass, track, road, etc), rest time and more to help give our clients the most scientific way to maximize each off-day workout. Increase Mobility: Each Coppell Cardio Session will have a warm up and a cool down working to improve mobility/flexibility to help with fitness and recovery. 1 Community 5k Each Month: This just an information 5k with the other Get You In Shape clients. 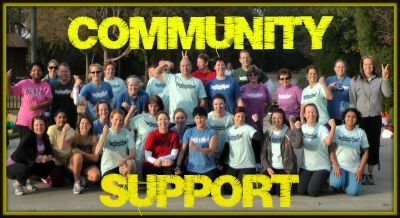 You can walk, jog or run with a community of like-minded folks. 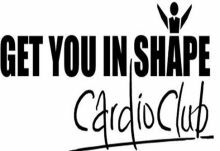 Separate from the Get You In Shape program: The Cardio Club is a separate service from the Get You In Shape fitness program.